Are you ready for the party of your life? 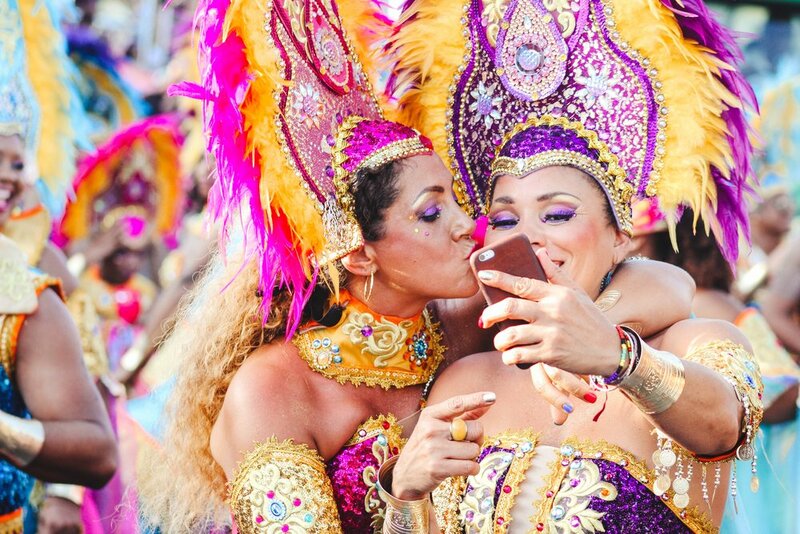 Head down to Rio de Janeiro for four unforgettable days and experience the wild and wonderful celebrations known across the globe as Carnival! This whirlwind trip has it all from music to dancing, partying to a little bit of sightseeing. Get your camera ready, because Brazil is waiting for you! DAY 01 | WELCOME TO RIO DE JANEIRO! Welcome to Rio! Met by your guide at the airport & transfer to your 4* hotel. Have a rest and then hail a cab to Copacabana to enjoy all the Carnival festivities. It’s Saturday night in Rio, check out Lapa or grab a pint at a local pub in Ipanema. After a buffet breakfast at the hotel, your guide will meet you for your visit to Corcovado so make sure your cameras are charged and ready! This afternoon and evening are at leisure. Be sure to check out Sugarloaf for sunset! Fill up at breakfast and get a nap in on the beach! You'll need your energy for this evening's parade... Shuttle service will deliver you to the Sambadrome and return shuttle begins at 12:30am. Enjoy the Party! After breakfast, your transfer will be ready to take you to the airport for your departure.